Richard Humann exhibits in and amongst the stars in Venice – Membit Inc.
Membit Inc. announces the second collaboration in Venice, Italy with artist Richard Human. “Angel Stars” is a continuation of an augmented reality art installation “Ascension” which can be seen using the augmented reality app, Membit. 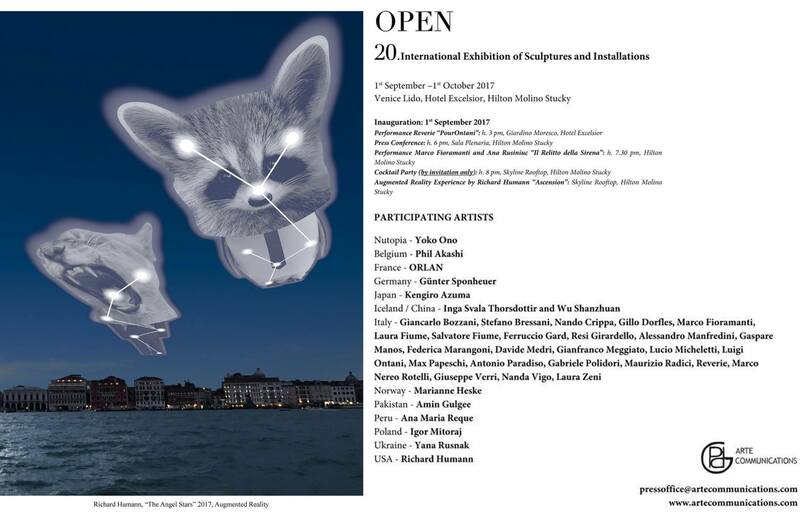 The installation will be presented at the opening night of the exhibition OPEN20 in Venice, Italy. “Angel Stars” opens on September 1, 2017 at Venice Lido, Hotel Excelsior, Hilton Molino Stucky in conjunction with the Venice Film Festival. The piece invokes the spirit of cinema by featuring art images inspired by iconic film stars, Katharine Hepburn and Clark Gable. Along with many great artists, the exhibition includes: Yoko Ono, ORLAN, Resi Giardello and Amin Gulgee. 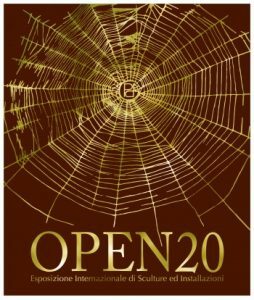 OPEN, the International Exhibition of Sculptures and Installations, will reach its twentieth edition. The exhibit is conceived and curated by Paolo De Grandis, co-curated by Carlotta Scarpa. Richard Humann’s work is curated by Elga Wimmer and sponsored by Membit. PDG Arte Communications are the organizers and have the patronage of the Ministry for Cultural Assets and Activities and Tourism, by the Ministry of Foreign Affairs and International Cooperation and by the Veneto Region. “Because of our patented Human Positioning System™ (HPS™) Membit basically allows people to annotate the world. You can put any graphic anywhere you want so we expect Richard to be just the first of many artists who will use Membit to create art of various kinds. Membit will be the ultimate tool for letting people tell a story about a place and that includes stories of what happened there and stories of things that are only imagined” – Jay Van Buren, Co-Founder / CEO Membit Inc. If you aren’t lucky enough to visit the work in person, you can still view it remotely by downloading the Membit app and zooming over Venice to search for “Angel Stars”. Richard Humann – Artist Richard Humann lives and works in Brooklyn, NY. He has been a working artist in New York City for many years, having multiple solo and group exhibitions. He has had several solo and group, national and international museum exhibitions, including the Kemi Art Museum, the Tampere Art Museum, the Tornio Art Museum, the San Cristóbal Art Museum, Macao Art Museum, and Kaohsiung Museum of Art. Humann has been included in both the Arbitat Biennale in Taiwan, and the 50th International Art Biennale in Venice, Italy, and will be representing the United States in the upcoming 2017 Karachi Biennale. He is a recipient of grants from the Brooklyn Arts Council, the New York State Council on the Arts, and the Pollock-Krasner Award. His artwork is included in the Nokia Collection, the Sackner Collection, the Moen Collection, The Collection of David Byrne, the Buhl Collection, and the collection of the Sarah Hildén Art Museum, among many others. 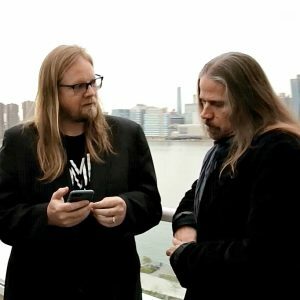 About Membit – Technology Partner (Jay Van Buren, technology counsel) Membit is an Augmented Reality app that lets you pin an image to 3D space and leave it there for other people to see. Membit’s patented Human Positioning System (TM) allows for markerless Augmented Reality to be used anytime, anywhere, by anyone. A full press release from PDG Arte Communications can be found here.